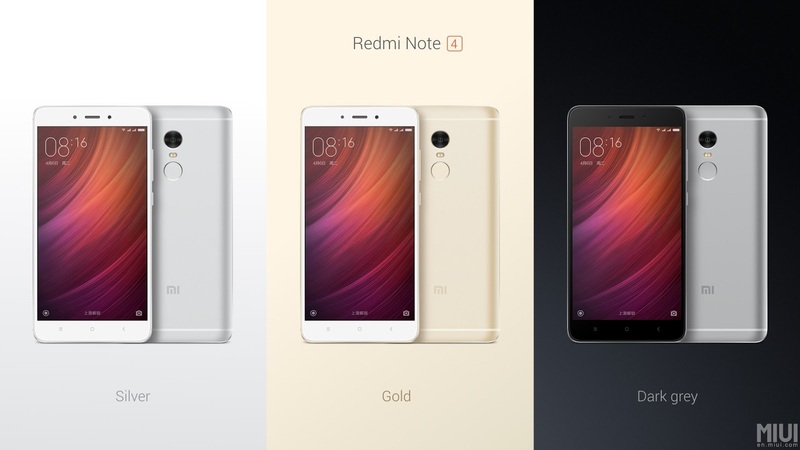 Xiaomi added a new member to its Redmi Note line - the Redmi Note 4, also the successor to the popular Redmi Note 3. The new phablet features a metal unibody design with chamfered edges and powered by a MediaTek Helio X20 processor. At first glance, the Redmi Note 4 looks like its predecessor. They share a lot of similarity, but Xiaomi has improved the overall design and quality on the Redmi Note 4. Especially the introduction of a metal unibody design that comes with chamfered edges as well as the use of a 2.5D curved glass display. 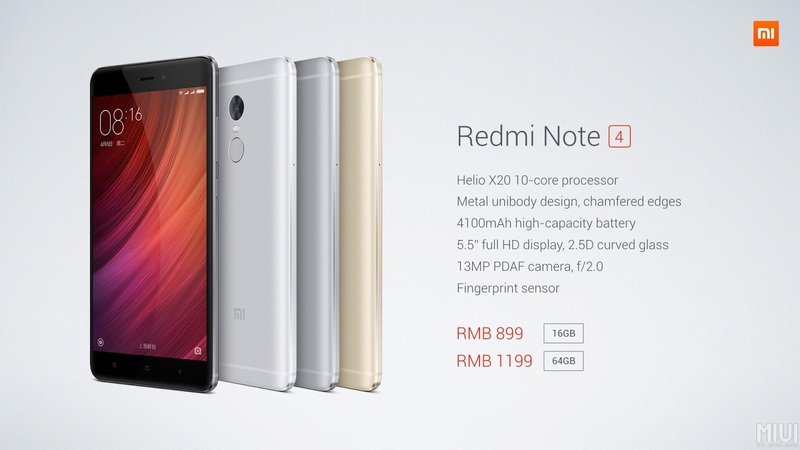 Under the hood, the Redmi Note 4 runs on a MediaTek Helio X20 2.1 GHz Deca-core processor. It has a 5.5-inch Full HD display, a slightly larger 4,100 mAh battery (VS 4,000 mAh on the Redmi Note 3), a rear fingerprint scanner and a dual-SIM hybrid slot that support up to 128 GB microSD cards. The rear camera is a 13 MP unit with PDAF, f/2.0 aperture and accompanied by a dual-tone LED flash. On the other hand, there's a 5 MP front-facing camera. The Redmi Note 4 will ship with MIUI 8 and available in Silver, Gold and Dark Grey. 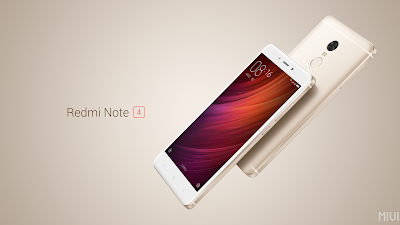 The Redmi Note 4 is now available in China and comes in two variants. The 2 GB RAM/16 GB storage model will retail for CNY899 (about RM543) and the 3 GB/64 GB version will be priced at CNY1,199 (about RM725).